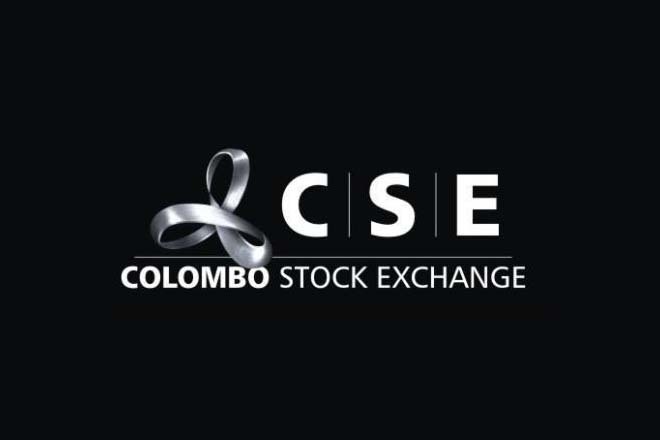 Dec 07, 2015 (LBO) – The Colombo Stock exchange has mandated the rules relating to Related Party Transactions by all Listed Companies from 01 January 2016. Accordingly, section 9 of the CSE Listing Rules set out the relevant rules applicable in the event a listed entity enters into a related party transaction. A Related Party Transaction (RPT) is a transfer of resources, services or obligations between Related Parties regardless of whether a price is charged. The listed entity should appoint a RPT Committee. The Rules relevant to such Committee are stated under Rule 9.2 of the CSE Listing Rules. In respect of certain RPTs the company should obtain shareholder approval via a special resolution (Rule 9.1 of the CSE Listing Rules). Some RPTs trigger an Immediate Market Disclosure (Rule 9.3 of the CSE Listing Rules). Listed companies should disclose details on the RPTs in the Annual Report (Rule 9.3.2 of the CSE Listing Rules).